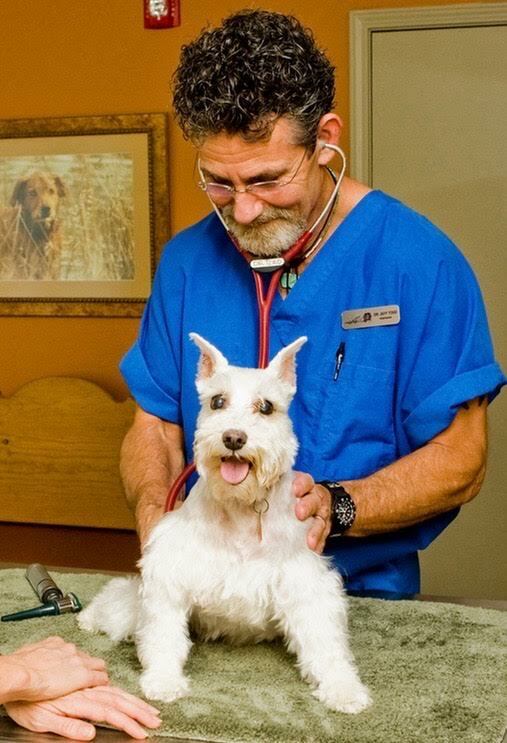 Veterinary hospitals are a necessity for the care of our furry family members. We want visits to the veterinary hospital to be as enjoyable and stress free as we can possibly make them. Whether you just want to be sure your dog loves visiting the vet, or find them already fearful at vet visits, this four-week course is for you. This course incorporates a variety of tools for teaching your dog to enjoy his trips to the vet. As an added bonus, you’ll learn how to participate in their care.